We tend to think that the next opportunity to acquire a backlink is creating new content only. Why? Because people prefer to link to something that is worth a link. Nobody likes outdated and useless content. On the other hand, you will have to find the right target audience to present your material in order to get some backlinks. Want to start a blog? Here’s our step-by-step guide to start a blog. But the main pitfall here is to spend days writing outstanding content. And you will never get any guarantee that your content will deserve a link back. As a result, you’ve wasted your time and haven’t achieved a goal. Likely, I can introduce you up to seven tactics that will help you get more backlinks avoiding producing new content. I am sure you have heard about the “skyscraper” technique. However, to jog your memory I will remind its main points. First of all, you find a piece of content that contains a huge number of backlinks. The next step you’re taking is writing even better material on this topic. Afterward, you introduce this post to other bloggers asking them to consider an option of linking back to it. This scheme seems workable but there is one negative aspect of this technique. It requires lots of time to write a brilliant post on the topic that had been covered multiple times before. Likely, you can choose another way to get the links for the already existing content. Let’s say you’ve created a service (product) and you believe it helps people with their issues far better than your competitor’s. Thus, you should reach out to everyone who linked back to your competitors’ service and offer them to review your product. It is a good chance to persuade others to consider your service as the best alternatives on the market. Having an ability to push your product forward gives you an opportunity to get a desirable link. I just came across your Device Case Buyer’s Guide and saw that you recommended the Rhinoshield Crashguard. Did you know that when CNET tested 12 iPhone X cases, this was one of the first to fail? I’m not sure if you’ve personally tried our Unicorn Beetle Pro case, but this was one of the few to survive CNET’s rigorous testing. Not only that, but it’s actually ~$5 cheaper than the Rhinoshield Crashguard—one of the cases you currently recommend. Just thought I’d give you a heads up in case (no pun intended!) you wanted to swap out the recommendation. The main secret of a successful pitch is doing preliminary work. You must analyze your competitors and identify the core positions that make your product better than a competing one. The same approach can be applied to promoting your content that is just better than your competitor’s. How to find mediocre content opportunities for your future link acquisition? The example above shows the backlinks that a random post on sales funnel topic has. The following step that I should take is to reach out to all resources that link to my potential competitor and represent my version of the post. 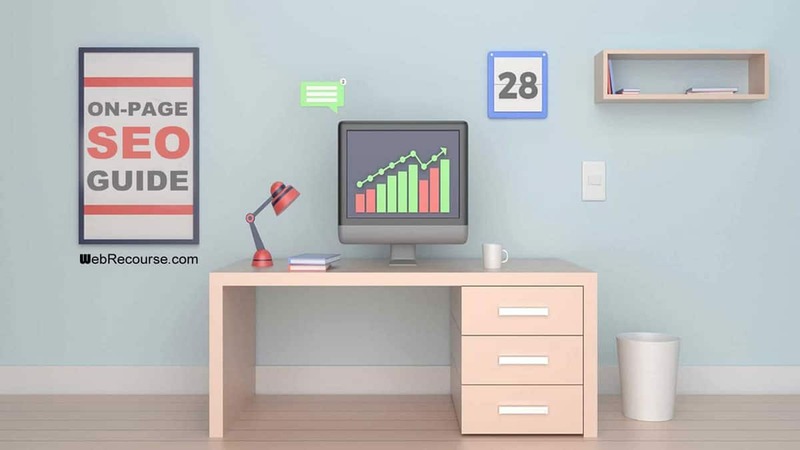 Use this technique to your advantage and earn more backlinks with creating no new content. There are cases when someone can mention your brand, product, or service but leave it without any backlink to the source. You can easily turn this mention into a link. Everything you will need for this is to find all possible unlinked mentions and a crafted email template for your pitch. There are two ways to find these mentions. The first one is by typing “intext:[your brand name] -yourdomain.com -twitter.com -facebook.com -pinterest.com -youtube.com” formula that will show you all possible results that have any mention of your brand. The second way is to use Content Explorer tool. The final stage of the process is to collect the list of the mentions, reach out to blog editors and ask them to consider the opportunity to include your link. 3. Forums + Links = Why Not! 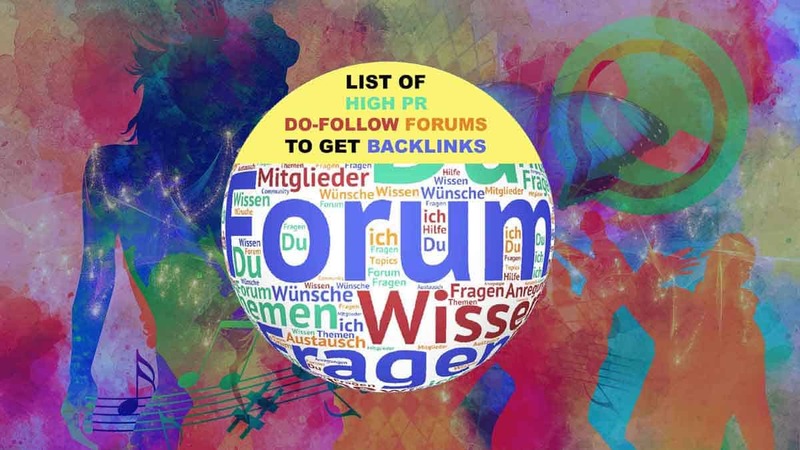 Did you know that niche-related forums and communities could be a great opportunity to catch some backlinks? Yes, you can acquire a link on a forum scale. However, the problem is that these links are mostly “nofollow” and they won’t pass a PageRank. Fortunately, I can introduce you the wayu how to find “dofollow” links that your competitors could gain across different forums. The thing is that you shouldn’t shy away from “nofollow” links completely. “Nofollow” links help to make your backlink profile more natural. 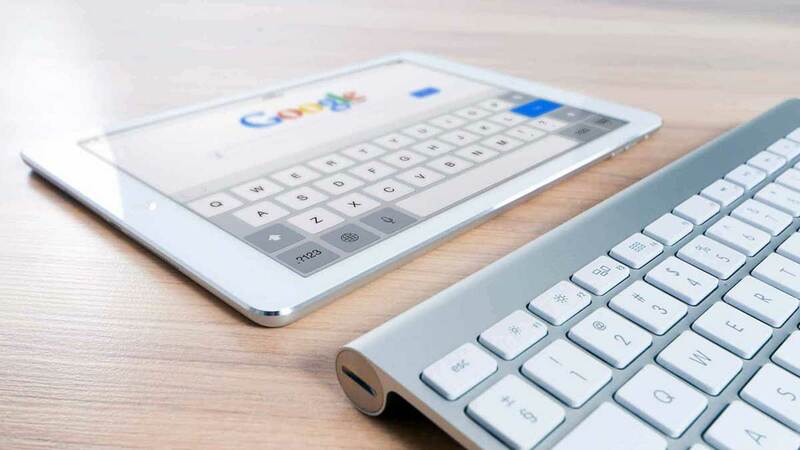 Despite the fact that this type of links doesn’t help your search engine rankings, it won’t hurt you as well. “Nofollow” links catch more eyeballs that lead people to your website eventually. The more visitors your website gets, the more potential customers you might get. It might sound a bit uncommon but you can get a link by being featured on “testimonials” page of the website you are interested in. site:supplier.com intitle:"our customers" OR intitle:"our clients"
Keep in mind that it is quite unethical to write testimonials to get the link. You should share your honest thoughts on a product of the brands you really love. Don’t ask about the link; write a testimonial across those websites that link back for sure! Let’s move on with the next secret of getting backlinks without creating new content. And this secret is a pretty old one. I am talking about acquiring backlinks from resource pages. If you are searching for a resource page to get a backlink, you should offer some resource, right? However, your service or product is a worthwhile resource itself! Review some random resource page and you will see that it lists the brand names of the companies that offer various niche-related services. I would prefer to describe the second way as it is easier to implement. You will get the list of the resource pages that might be a benefit to you. The final stage of this method is to reach out to resource page holders and ask them to consider adding your service to the list. Keep in mind that you must prove to them that your resource would be a nice addition to the page. 6. The Most Prominent Websites Don’t List Your Brand? Rectify the Situation! Scrolling Google’s results you might stumble upon some high-authority websites that don’t include your service to the list of other niche-related products. I decided to take TWG Tea Knightsbridge shop as an example and you can see that this website lists it as one of 5 tea shops in London. This website that covers 15 places to buy tea doesn’t include TWG Tea Knightsbridge to this top. It is a fair opportunity to grab. It won’t be hard to guess that this method can be applied to whatever business you run. Thus, use the formula “Best BUSINESS TYPE -“YOUR BUSINESS NAME” and find the opportunities that you might take to get more backlinks. The last tactic I am going to cover in this post is quite similar to the previous one. To put it in a nutshell, you will have to search for the websites that mention your competitors but don’t mention your brand. Let’s proceed with the example and review websites that provide with the list of tools for finding email addresses. I am going to see what websites haven’t featured the tool ContactOut yet. I decided to explore the opportunities for this service because I use it in first turn. I got the list of the websites that mention both Hunter.io and Voila Norbert but don’t mention ContactOut. Is there any reason you mention both [Competitor 1] and [Competitor 2] on your [insert post topic here] but not [your business]? Whatever the reason, I’m actually kind of excited you didn’t list us because it gives me a chance to tell you about our awesome product/brand/company which I think you’ll love, because it’s [Why it’s good]. Any chance you could add us to that post? I don’t recommend you to use this very template I provided you with. You should create something personalized for each outreach campaign you run. Do you think it is still impossible to build links without creating new content? I believe the strategies I have covered in this post have proven to you that it is possible. I don’t say that you should forget about producing new content at all. Not at all. Content is king and you must never forget about it. 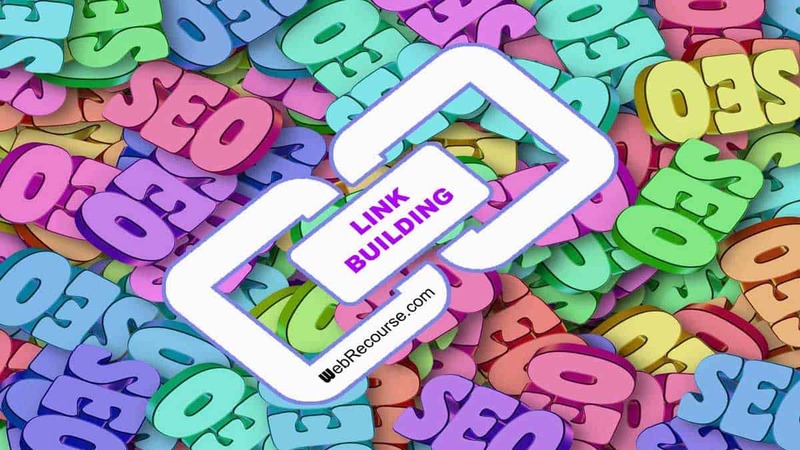 But you can use the strategies from this post to make your link building efforts a bit easier. If you have some other pieces of advice on how to get backlinks without new content, feel free to share your thoughts in the comments.